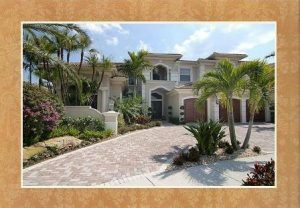 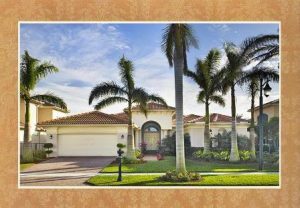 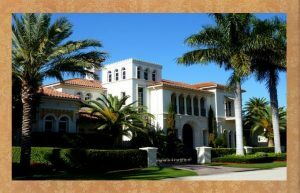 Boca Raton Country Club homes for sale are your gateway to a sporting life of unparalleled luxury, world class services and all the privileges a South Florida Golf Course Real Estate Listings membership can offer your family and guests alike… creating memories of a lifetime to share and enjoy. 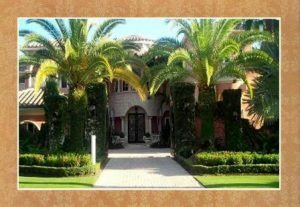 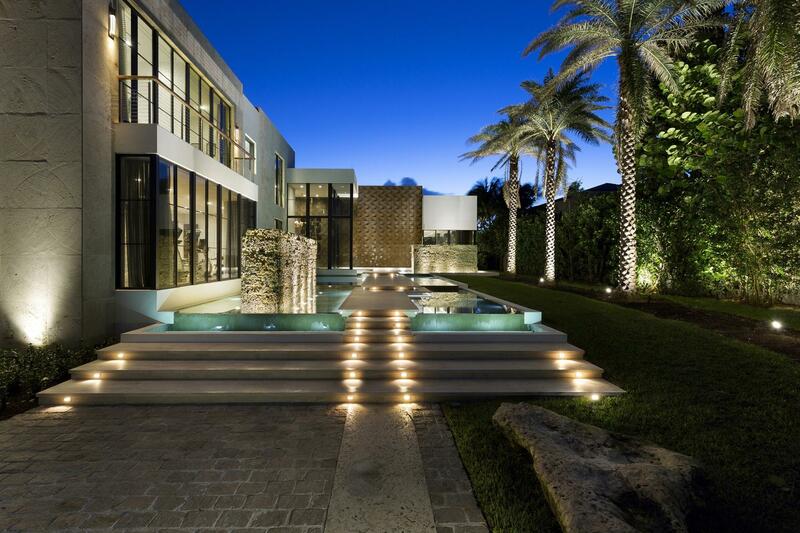 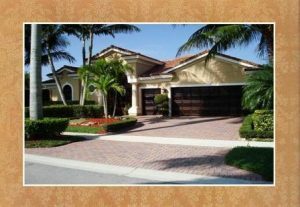 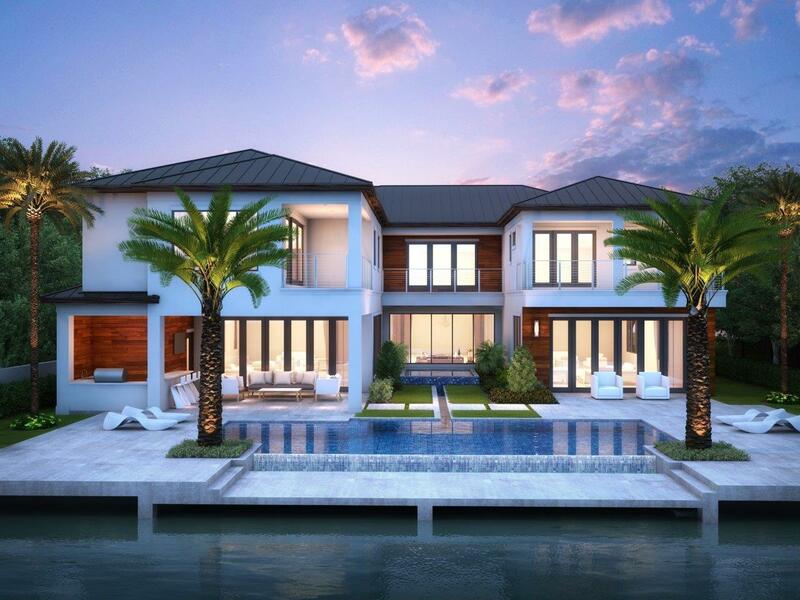 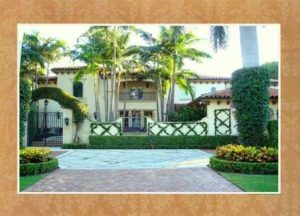 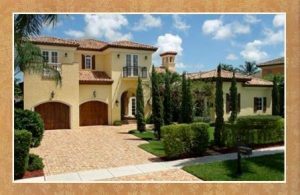 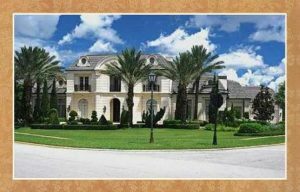 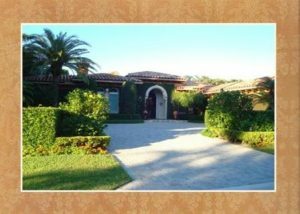 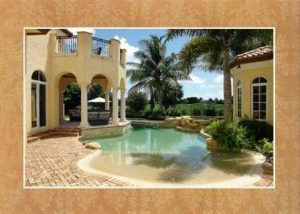 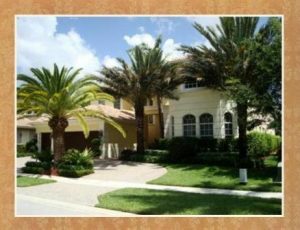 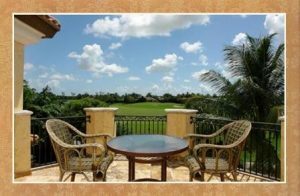 Elite Palm Beach County country clubs are family orientated communities that are designed to impress even the most eagle-eyed buyer and contain some of the most sought after Boca Raton luxury real estate on the green in South Florida. 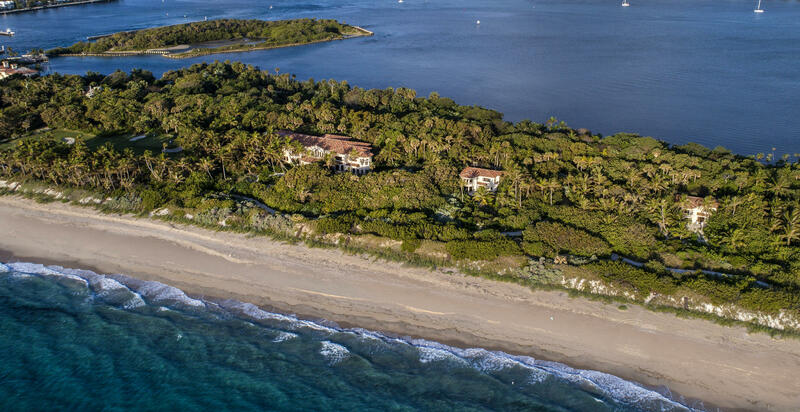 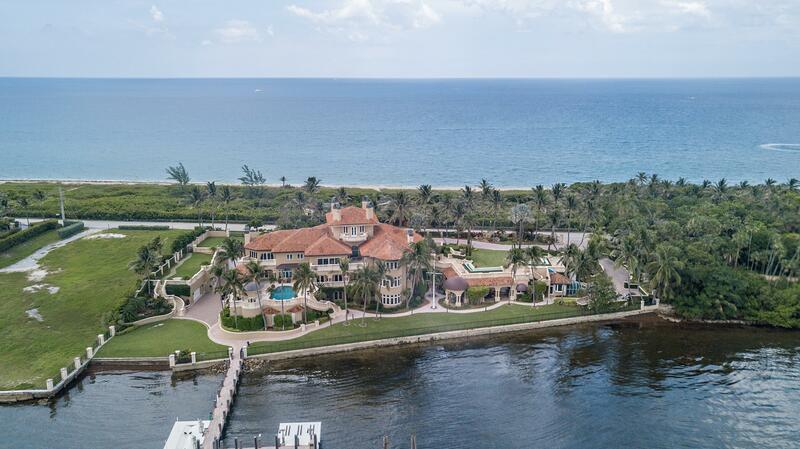 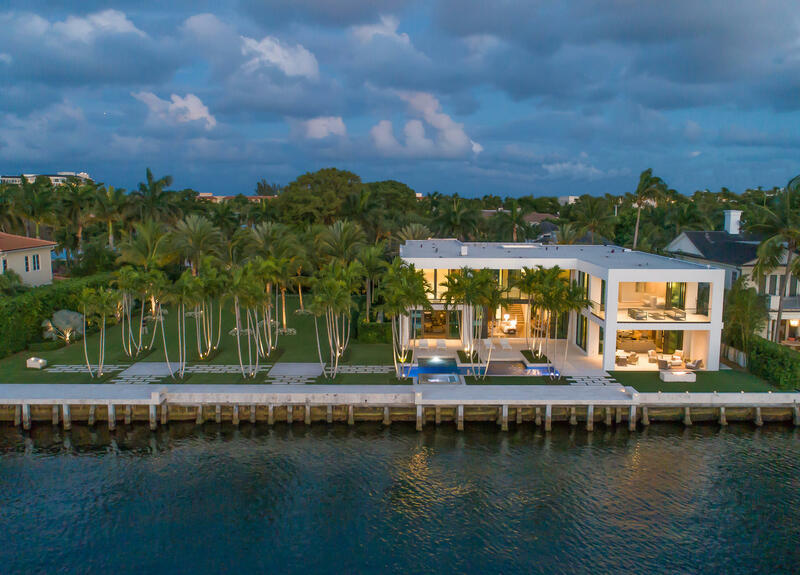 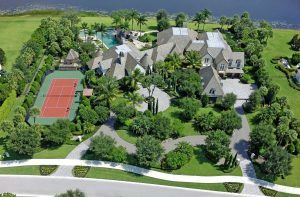 The resplendent grounds and spectacular verdant landscapes of these private guard gated estate enclaves boast long fairway views and stunning lakefront vistas adorned with lush exotic foliage that most can only imagine. 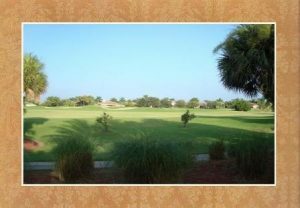 The exclusive Boca Raton country club homes, Palm Beach Gardens country club real estate and Jupiter golf clubs listed below of Addison Reserve Country Club, Ballenisles Country Club, Bears Club, Broken Sound Country Club, Mirasol Country Club, Mizner Country Club, Old Palm Golf Club, Ritz-Carlton at Trump National Golf Club, Royal Palm Yacht and Country Club, St. Andrews Country Club and Woodfield Country Club feature golf course homes and properties of distinction with floor plans that lend themselves to both grand entertaining and casual family gatherings. 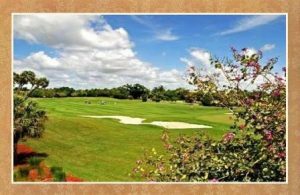 Owners of Boca Raton country club properties also have the advantages of accessibility to the myriad of luxury amenities their respective communities have to offer: signature golf courses designed by Arnold Palmer, Jack Nicklaus, Robert Trent Jones, Sr., and Green Bates, championship tennis courts, state-of-the-art fitness centers, full service sanctuary spa retreats, first class gourmet dining facilities, tropical resort inspired community pool oasis’s and architectural award winning clubhouses. 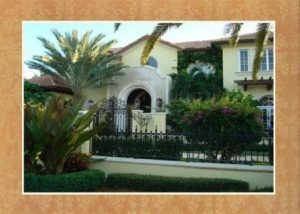 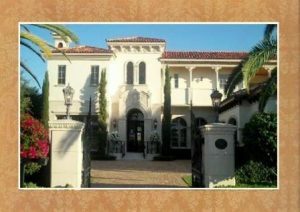 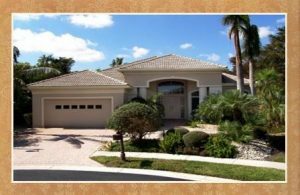 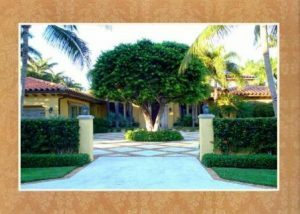 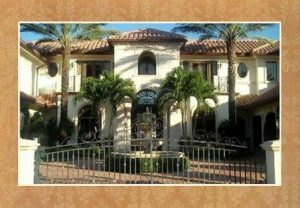 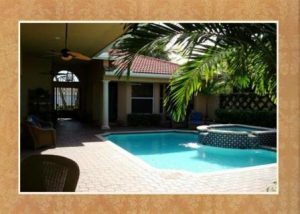 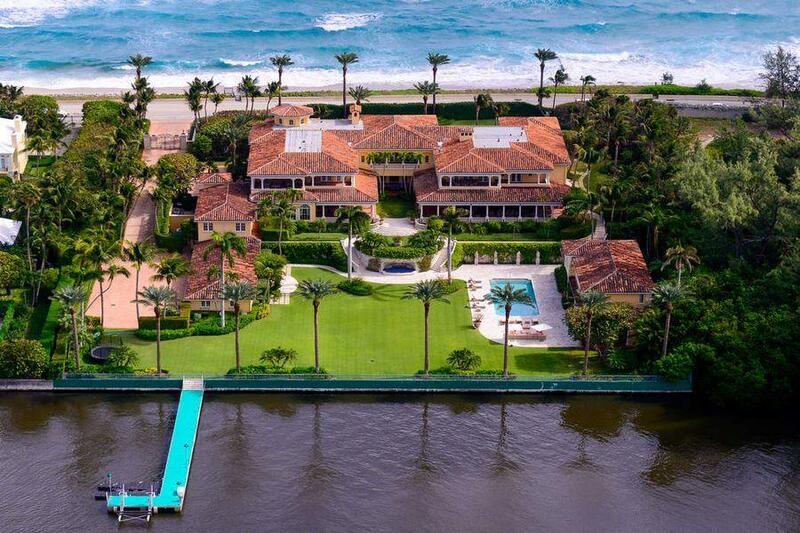 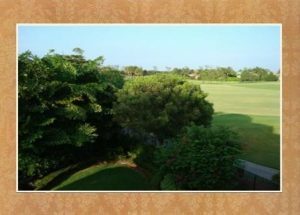 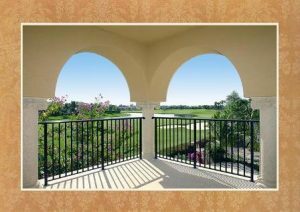 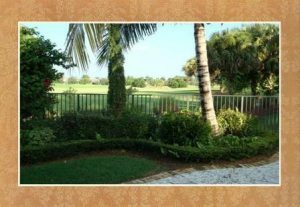 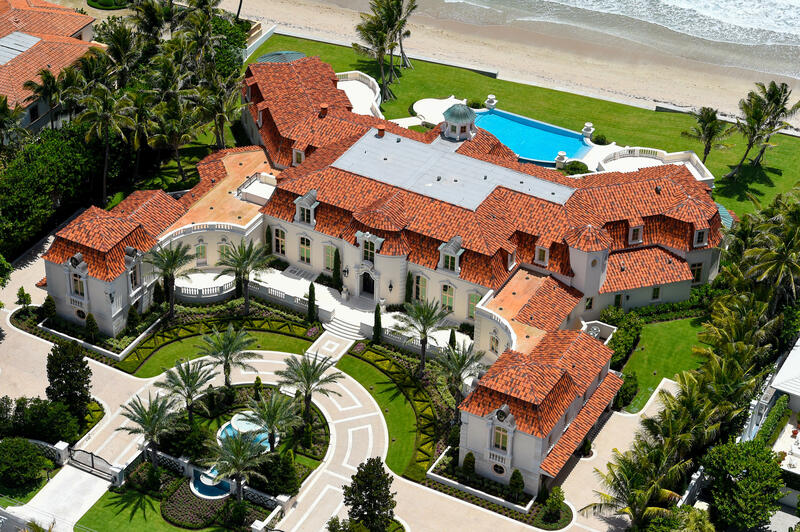 If you’re planning to invest in a Boca Raton country club home, you’ll require the superior personalized services of Palm Beach County Realtor, Luxury Resort Portfolio, and their knowledgeable experienced resident South Florida country club specialists, The Smiths, for an introduction to these elite Boca Raton golf course communities.